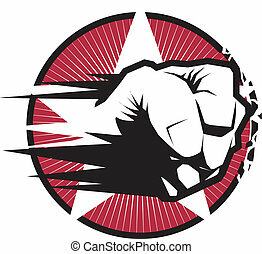 Fist emblem. 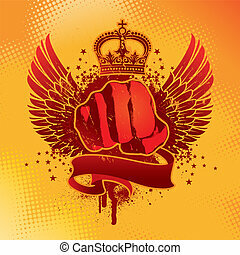 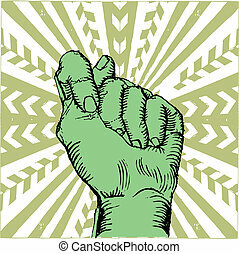 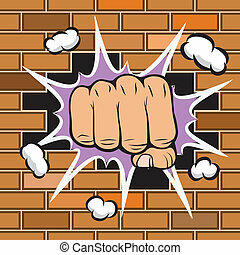 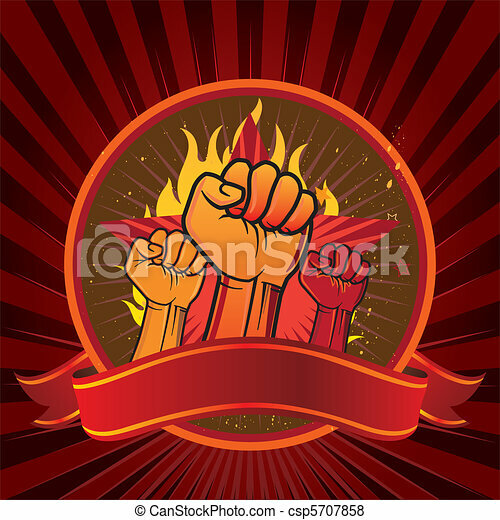 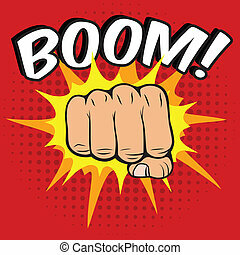 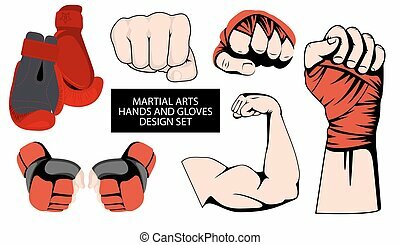 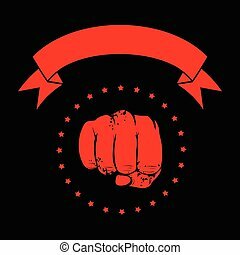 Vector illustration of clenched fist. 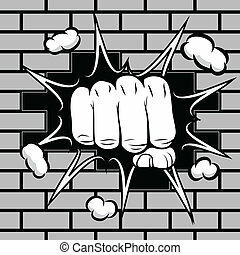 Vector illustration fist on black background. 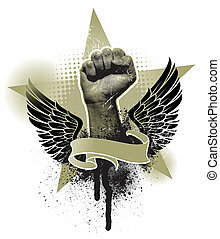 For tattoo or t-shirt design.